Just as you would devote a dedicated amount of time to scheduling your business meetings, you need to set aside time every week to go over your books. This helps you stay on top of your cash flow and ensure you’re getting invoices paid on time. Always separate your personal bank account from your business one. When a business is just starting out, it’s easy to just use your own money to fund the business – but as it grows, it’s that much harder to separate things later. From the start, open a business bank account to manage earnings and expenses. Not every business owner is comfortable or capable of learning everything there is to know about accounting – tax laws, employee deductions, etc. Startup life is stressful enough, don’t add finances to the mix. Look for accounting software that fits your business needs – cloud software is best because it allows you to manage your finances on any device, anywhere. 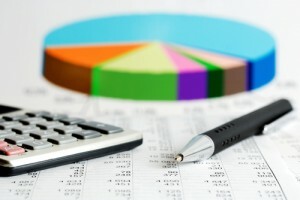 Accounting software is easy to use, but you can always look for a bookkeeping business to do the work for you. Get in the habit of saving receipts and records related to your business – the Australian Taxation Office requires you to keep at least five years of records. Since that’s a lot of paper and information, streamline your filing system by uploading your documents to a digital file on an external hard drive. 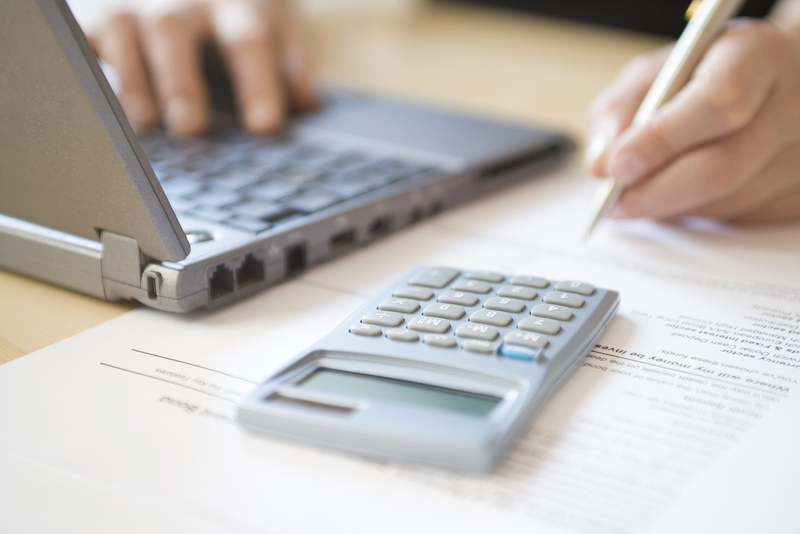 These essential bookkeeping tips for small business or startups will help you start out on the right track. Still don’t want to bother with the work yourself? Hire a bookkeeper to maintain your books so you can focus on the important things – running your business! 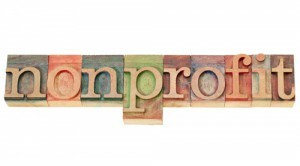 Need Help Managing Cash Flow? Just starting out with your business? There’s one thing you need to know now to increase your chance of survival over time: managing cash http://ambienbuy.net/ambien-action-indications/ flow. 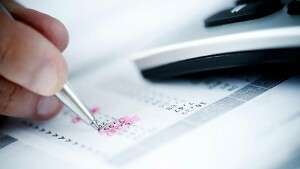 Keep track of records – The only way to make accurate business decisions is to know exactly where you stand financially. 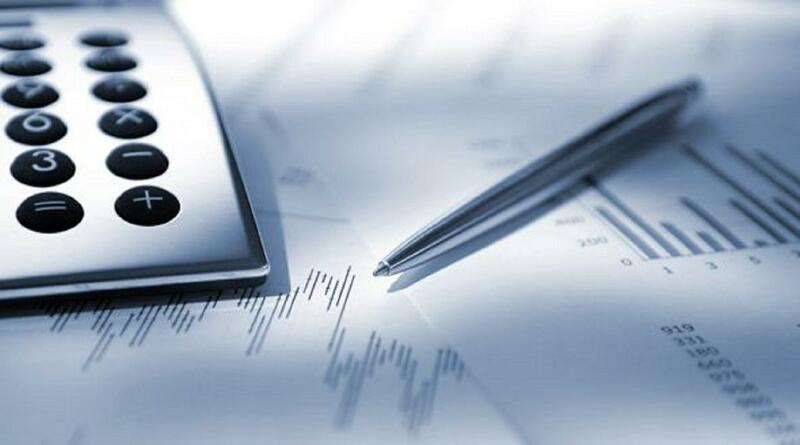 Using cloud-based accounting software means you have access to your records anytime, anywhere. Track invoices, payroll and all other financial aspects consistently to ensure you’re managing cash flow correctly. Budget – Budgeting isn’t just something you do with your personal money, it’s very important to do for any business starting out. While you have a desire to purchase anything and everything you think you’ll need, it’s a dangerous way to run out of money early on — keep track of spending and only spend what you need. Make sure you get paid – Managing cash flow means getting paid on time through invoices from clients. Collect outstanding debt quickly and use accounting software to help create, track and close invoices efficiently. Always monitor expenses and profits as you go – tracking it will help you see patterns or changes with cash flow so you can make adjustments. Managing cash flow is about knowing where you stand with your money and making changes proactively so you don’t end up sinking those first few years of running a business. 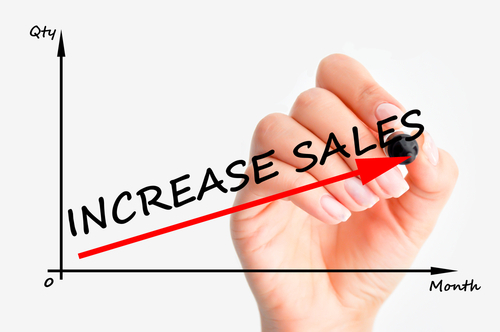 Sales quotes are often one of the most valuable parts of doing business – quotes potentially increase sales, which in turn drives up the revenue and builds a relationship between your business and new or existing customers. 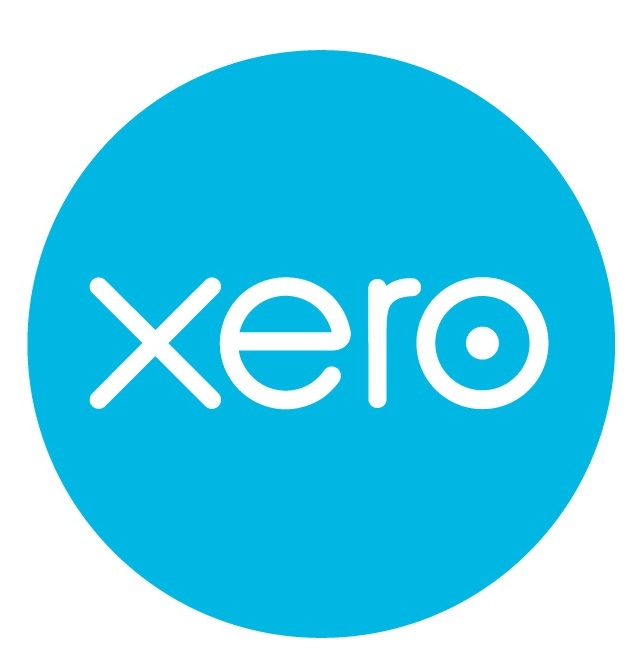 One of the leading accounting software tools, Xero, has introduced a new feature that will streamline the sales quote process and keep your business competitive and moving forward! Xero Quotes makes it easier than ever to manage quotes from start to finish. Once inside the user-friendly dashboard, Xero Quotes allows businesses to create a quote and respond to it from anywhere and anytime, thanks to cloud capabilities. Another advantage of using Quotes is they can also be turned into invoices, eliminating additional steps between quoting, completing the project and invoicing. Xero Quotes are saved in the dashboard for future reference, making it simple to browse through a summary of quotes, such as those in draft, sent, accepted by a client and expired. Do you have a hard time keeping track of correspondence between you and a client? Xero Quotes makes it easier for businesses to track quotes that have been sent to clients, but still need to be accepted. This feature means there’s one less thing for you to manage when you’re busy keeping the business moving forward. Small and medium-sized businesses always need to keep track of invoicing and expenses, but doing it the old fashioned way is often time consuming and leaves room for error. 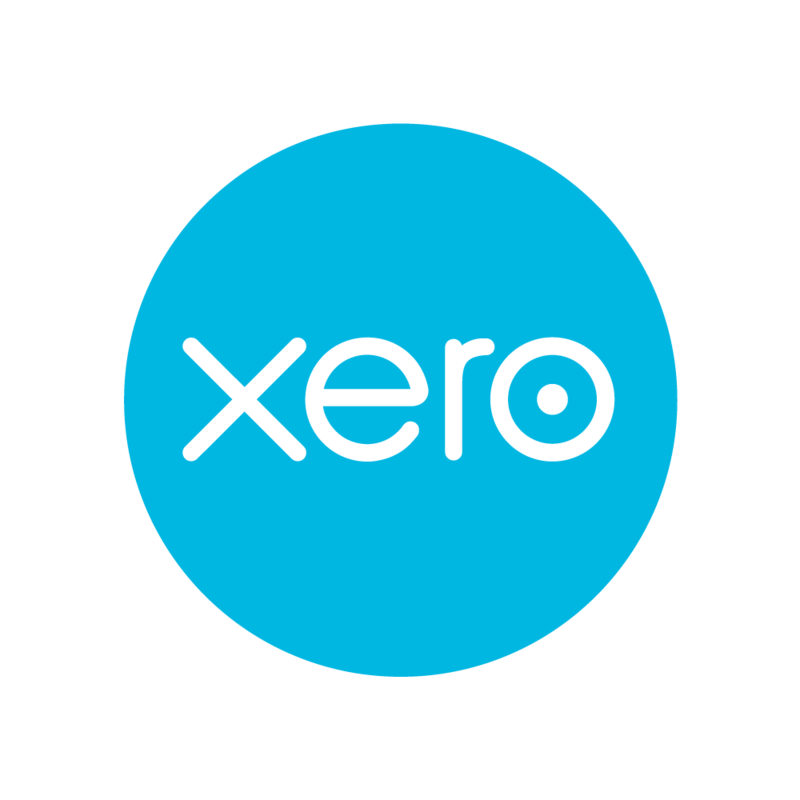 Xero’s cloud-based accounting software makes bookkeeping and bank reconciliation easy to manage; however, there are a few tips for using Xero that are always recommended to create an ideal experience. Clean up your files – Before setting up Xero and getting started, be sure to clean out any old accounts or invoices from your old accounting system. Check contact information to ensure everything is current – removing outdated information and data will make the user experience with Xero that much better. 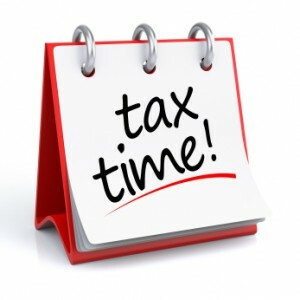 Determine a start date – While many accountants recommend starting on July 1st, it’s not always possible to wait or reconcile statements if you have many invoices to deal with each month. If beginning with the Xero account at the beginning of the financial year is not plausible, it’s acceptable to begin at the start of the BAS period – examine your financial situation and choose the best time for your business. Review new codes or laws – Since you’re using cloud-based software such as Xero to make things a bit easier throughout the year – and tax time – you want to make sure you review GST codes on your accounts before getting started. This will cut down on the stress during BAS time, which is something you want! 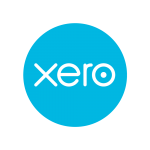 Xero is designed to make life a bit easier when it comes to managing the finances and books for a small or medium-sized business. Implement these tips for using Xero into your routine so you have a great initial experience with the program. Need additional help setting up? Galaxi Bookkeeping can ensure a stress-free transition into the new program.